Bianka is a Sophomore at Helix. 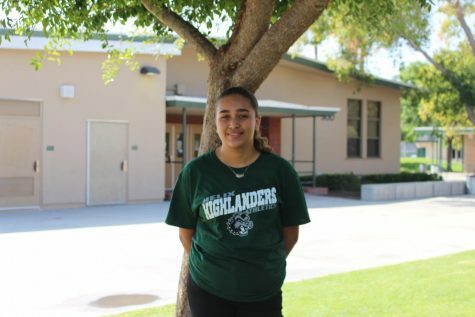 This is her first year writing for, The Highland Fling and she is very excited to infuse her thoughts and personality into her upcoming articles. Other than writing, Bianka also enjoys reading, going to the beach, playing sports such as basketball, and drawing. Bianka has a bad habit of eating too much dessert, procrastinating, and staying up way to late. Bianka enjoys writing about …. and is excited to share about them on this years Highland Fling.